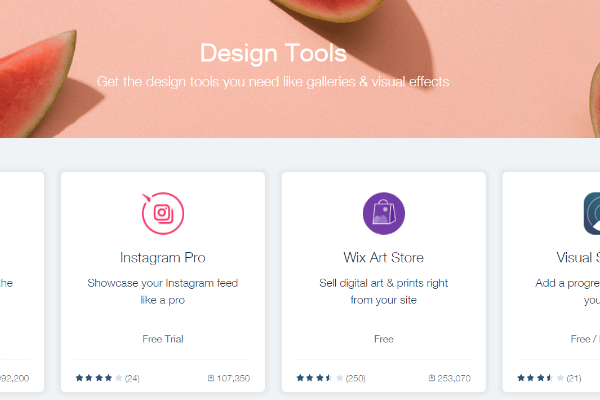 Wix may be one of the biggest website builders on the market, but amazingly, you can still use it to build a website for free. That’s right – a website for nothing, zilch, zero. But, hold your horses before you get too carried away. First, you have to ask, can you actually build a website that’s even half-decent for absolutely nothing? As it turns out, the truth about a free Wix website is a little more complicated than you might imagine. We explain what you can and can’t do with Wix Free, plus why it may be worth paying just a little extra for the complete Wix package. What Can You Do With Wix’s free plan? What Can’t You Do With Wix’s free plan? Sadly, Wix does cost money if you want to make a proper website. That is, one without the severe limitations of Wix Free. As ever, the best things in life don’t come free. A genuinely good website can transform your business, club, or career prospects almost overnight. By spending a little bit of money, you can easily reap the rewards of a premium site, whether that’s more sales or a jump to a better job. 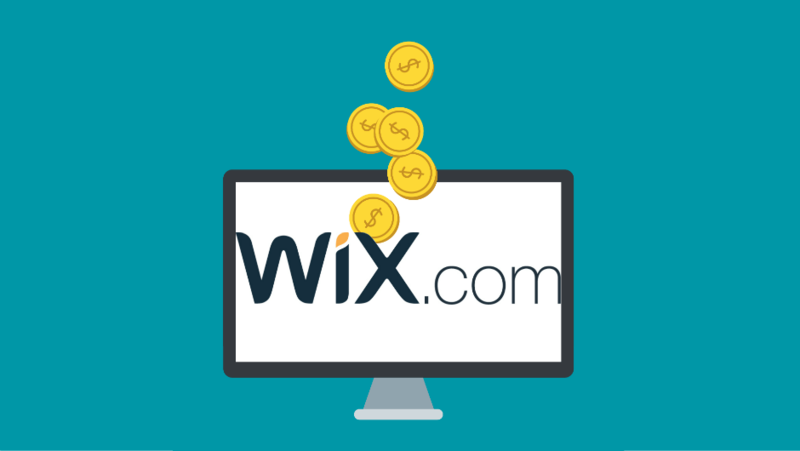 And, thanks to Wix’s competitive pricing plans, you will only be spending a little bit of money. Find out more – What is Wix? While you can build a website with Wix for free, it’s really not advisable. You’ll have extremely limited storage and bandwidth, which could affect how many users can visit your site each month. You’ll also be left with an unprofessional and unmemorable URL with a Wix-branded top-level domain. By contrast, from just $8.50 per month, you could be well on your way to making an incredible website with Wix. It has to be said – there’s actually quite a lot you can do with Wix’s free plan. You’ll be able to create and publish a website, which is more than some free website builder plans allow you. Wix even gives you free website hosting, although your site will be given a Wix-branded domain name on the free plan. However, the free version of Wix has its downsides – and some of these are quite significant. For example, while you get hosting thrown in for free with a Wix free plan site, you’ll be limited to just 500MB storage and 1GB bandwidth per month. This is a paltry amount, and will likely mean that your site will be suspended and inaccessible for the remainder of the month if you breach the limit. While it’s hard to knock free stuff, opting for a Wix premium plan is totally worth it for a number of reasons. For a start, you’ll be able to get a top-quality website for as little as $8.50 per month – that’s the price of three or four cups of coffee. What’s more, making the small jump from a free to premium site will exponentially improve the fortunes of any business, blog or portfolio site you’re trying to run. By having a proper URL, you’ll appear in Google searches more regularly, and look more professional too. You’ll also lose adverts, which will speed up your site’s loading time and make it appear more trustworthy. So, how much do you have to pay for all these benefits? Hopefully, you’ll now understand that while you can create a website for free on Wix, it’s a false economy to do so. Your site is your brand, and you’ll want it to have the right URL, to be free of Wix adverts, and to have all the storage and bandwidth you need to succeed. For all this, you’ll need to pay. The good news? You won’t need to pay much.